Our team is hiring! Click here for more information. Dr. Jarcho’s research program bridges the areas of social, developmental, and cognitive neuroscience to study how social processes evolve during adolescence and change across the lifespan. She uses developmental psychopathology as a theoretical framework to examine how such processes manifest in typically developing adolescents and adults, and those with, or at risk for, psychopathology. She tests the effects of learning, attention, and affective states on pro- and anti-social behavior, and how this behavior relates to brain function during positive and negative social experiences. She is also interested in disentangling the neural mechanisms implicated in reward and threat processing during positive and negative social and non-social experiences. Dr. Jarcho’s lab recently moved to Temple University from Stony Brook University. Dr. Jarcho is excited to be back in a city, where she is busy rejoicing in public transit and the abundance of excellent restaurant options that Philadelphia has to offer. Megan is a second year student in the Clinical Psychology PhD program. Megan’s research focuses on the interplay of social rejection and aggression. She is also interested in neural correlates of social functioning deficits and in developing treatment interventions for children and adolescents with impairments in these domains. Yvette Karvay recently completed her Master's degree in Psychology at Stony Brook University. Yvette's research interests include the neural correlates of anxiety and eating behaviors through development. She is also interested in the interplay of minority status with anxiety, eating behaviors and their respective treatments. Her hopes for the future are to pursue a PhD in clinical psychology, with a focus on eating behaviors and minority populations. Alex is a junior majoring in Psychology at Temple University with minors in Biology and Criminal Justice. 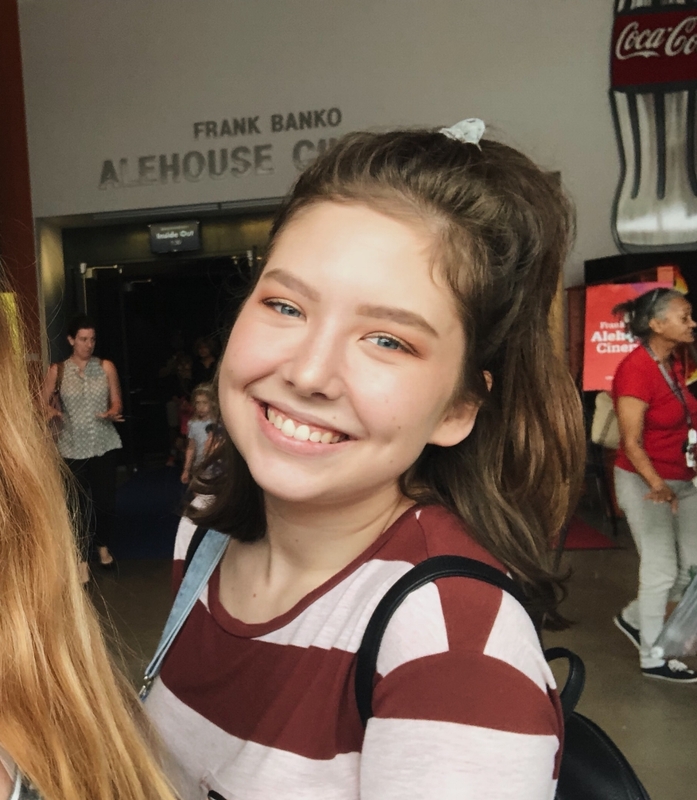 In addition to her time as an RA, Alex serves as Secretary of Temple’s chapter of the Psi Chi Honor Society and also as a peer mentor in the Honors program. She also is peer teaching Social Psychology under the mentorship of Dr. Melinda Mattingly. Fall of 2018, she began the Honors Psychology Research program. Upon graduation, Alex plans to attend graduate school to pursue a Ph.D. in social psychology, and ultimately pursue a career in human sexuality research. Nathan is currently an undergraduate at Temple University majoring in Psychology and minoring in Cognitive Neuroscience. In addition to working in the SDN lab, he serves as the President of the Temple University Habitat for Humanity chapter and act as one of the Co-presidents for the University’s Biology Society. He is interested in Post Traumatic Stress Disorder (PTSD) and loves reading Military Psychology journals. His goal is to one day commission as an officer in the Army and serve active duty in the Medical Service Corps. His long term dream is to become either an Army clinical psychologist or neurologist. 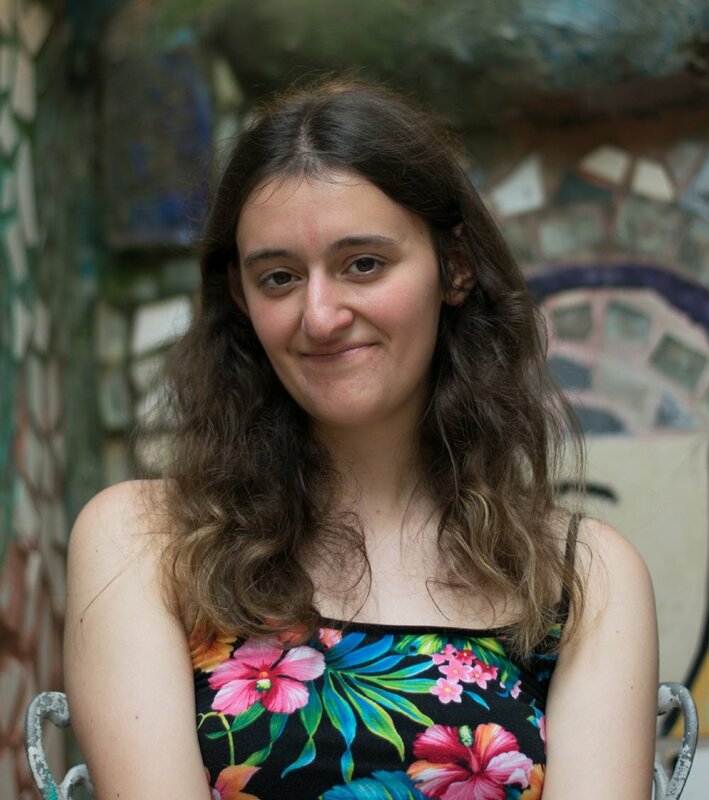 Caroline is a currently a freshman at Temple University, majoring in Neuroscience: Cellular and Molecular in the College of Science and Technology (CST). She hopes to further her education post undergraduate graduation, as well as begin her own research of the brain. She is a member of the Undergraduate Neuroscience Society and also participates in Intervarsity. Emily is a senior undergraduate student majoring in Neuroscience and Psychology at Temple University. In addition to her time as an RA, Emily serves as the Vice President of Membership Development for Temple’s Delta Phi Epsilon chapter. Emily’s research interests include the neural correlates of anxiety and performance in athletes. She is also interested in how brain development is altered by stress and anxiety. Upon graduation, Emily is looking to further pursue a career in sport psychology by continuing on to graduate school. Rachel is a senior at Temple University majoring in psychology with a minor in cognitive neuroscience. After graduating, she plans on continuing assisting in research in children and adolescents and volunteering in clinical settings before pursuing a Ph. D in clinical psychology. She intends to focus on child psychopathology and treatment. Athena is a junior at Temple University majoring in Neuroscience. In addition to her role as an RA, she is also the Mental Health and Well-being Program Assistant at the Wellness Resource Center. Her research interests include how social and emotional development occurs in children and adolescents, as well as the impact of mood disorders on adolescents as they transition into young adults. She also has a tangent interest in the neural mechanisms surrounding sleep and sleep disorders. Athena is looking into graduate school to continue studying neuroscience upon graduation. Sam is a junior at Temple University majoring in Neuroscience. In addition to her time in SDN Lab, she works as a clinical lab assistant at the Children's Hospital of Philadelphia, and volunteers as a mentor to several middle and high school students for Mighty Writers in North Philadelphia. Sam is an aspiring surgeon, and plans to further her education in medical school. Rachel is an undergraduate student at Temple University majoring in Neuroscience with a minor in Psychology. In addition to working in the SDN lab, she is working at a medical daycare for children with various disabilities. She is interested in the underlying mechanisms and treatment of developmental disorders in children and hopes to continue onto graduate school to pursue a PhD in Neuroscience. Akshay is a freshman at Temple University majoring in Cognitive Neuroscience. He is a premed student who strives to one day become a surgeon. He is incredibly interested to learn more about the causes and effects of mental disorders in our younger populations. Aside from working at the SDN lab, Akshay volunteers with patient care in the Emergency Room at CHOP and loves making music. 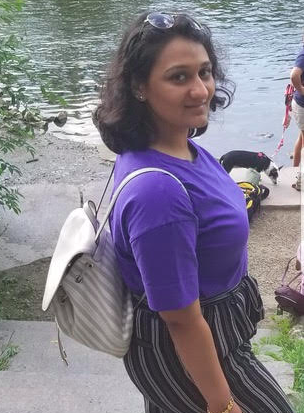 Smana is a sophomore undergraduate student majoring in Psychology and minoring in Cognitive Neuroscience. In addition to working in the lab, she also works as a Program Facilitator at Girls Inc. of Greater Philadelphia and Southern New Jersey. She is interested in OCD and mood disorders, and plans to go on to graduate school to pursue a career in clinical psychology. Junior undergraduate student majoring in neuroscience at Temple University. In addition to her time in SDN lab, she works as an assistant in the Concepts and Cognition Laboratory, assists on the effects of stress and hormones on the serotonin system at the Lewis Katz School's medical research building, and is a member of Alpha Epsilon Delta. Jen is a sophomore undergraduate student at Temple University. She is majoring in Psychology and minoring in Spanish. In addition to working in the lab, she enjoys working with children and investigating developmental psychology. After graduating, she plans to continue her education and pursue a career in psychology.